Advertising materials such as Reviews, Video Surveys, Website Screenshots and Bonus Notifications form unique occasions that emphasize on positive aspects of brokers which are after higher Site Visit and Conversion Rate. Different regions and area on page have certain charges that are calculated based on fixed price per month or Click Per Thousand (CPM). Frank and thorough reviews in Text and Video formats by skilful and experienced professionals about your services, policy, attributes and capabilities promote your company reputation, credit and validity as well as number of clients, their investment amount and trading volume due to higher confidence, credence and trust in your company after they get genuine and sincere information about your company. PForex offers this service for a certain period of time for free. PForex can boost the rate of your clients, amount of their investment, number of their trades as well as lot size they trade by providing sound and reliable technical analyses and trading signals to your clients. 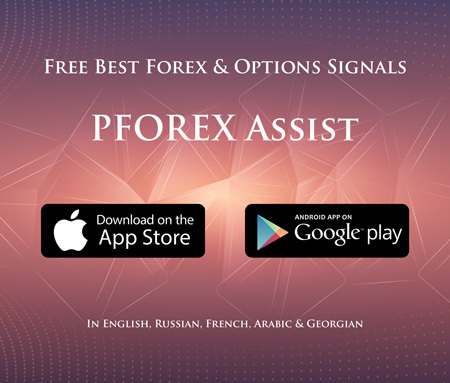 PForex provides outstanding and unique services to Forex brokers and Binary Option providers to enhance their services considerably and boost the number of their clients as well as traded volume substantially. Frank and attractive review by highly educated financial professionals as well as spectacular and efficacious video reviews helps improving brand recognition and loyalty. Through various delivery methods (Email, App Notification and referred/direct webpages), sound and credible Technical Analysis and Trading signals of all tradable and major financial markets are provided to develop traded volume substantially in no time.